The firm said it had a “sound record” of cybersecurity and warned continuing “groundless suspicion” would damage the whole technology industry as it begins to roll out 5G, the next-generation communication technology. 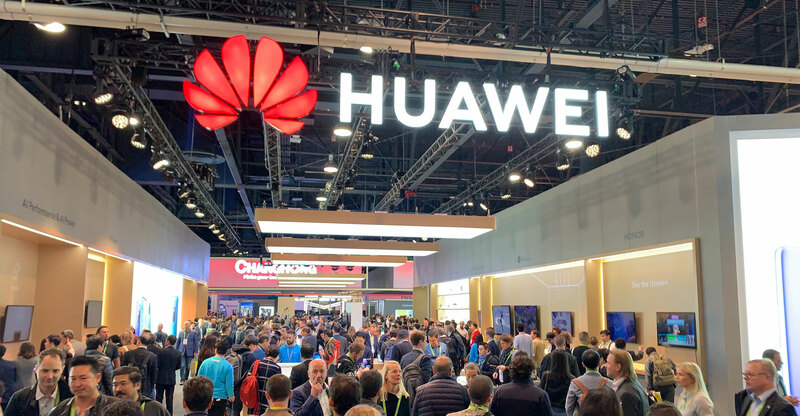 Several countries have previously expressed concerns over Huawei’s involvement at the centre of 5G telecommunications infrastructure because of claims the firm could be compelled to assist in Chinese state intelligence work, something Huawei has repeatedly denied. Speaking at the company’s headquarters in Shenzhen, Huawei’s chief marketing officer for wireless network products, Peter Zhou, said the firm’s security record spoke for itself. Zhou added that the company’s position as a market leader in developing 5G-ready infrastructure could be the real reason some countries were targeting it. He also reiterated that security was a key factor in everything the firm did, highlighting its work with the UK government in recent years. “Cybersecurity and privacy protection are the overarching priority of Huawei. And the company has recently announced that in the coming five years an additional US$2-billion dollars will be invested to further improve our software engineering capability so as to ensure that more trusted and reliable products will be developed. Last week, the company sent a letter to the UK’s house of commons science & technology select committee reiterating its commitment to security, arguing that if it ever did engage in “malicious behaviour” it would “destroy” the business. 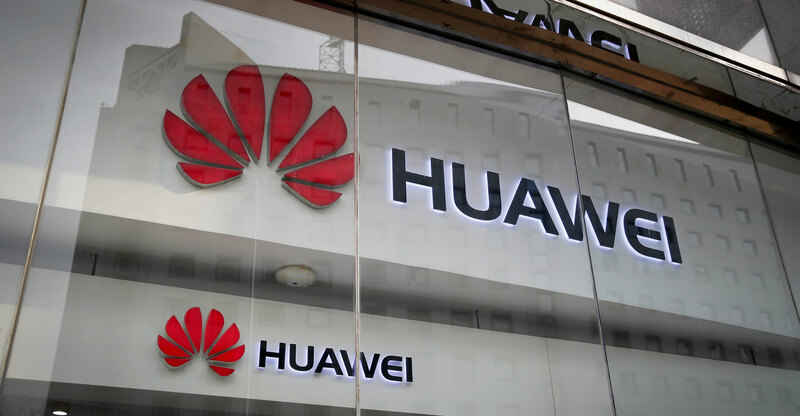 He pointed to the UK’s Huawei Cyber Security Evaluation Centre (HCSEC) — a body linked to the NCSC and made up of Huawei and UK government officials as well as UK operators which track the company’s progress — as a model which could be replicated elsewhere. “NCSC in the United Kingdom has done a lot of work for regional security standardisation and this can serve as an example for other countries in setting security requirements,” he said. “As technology progresses and applications diversify, we need such open and transparent co-operation mechanisms for us to be able to identify and rapidly solve problems.